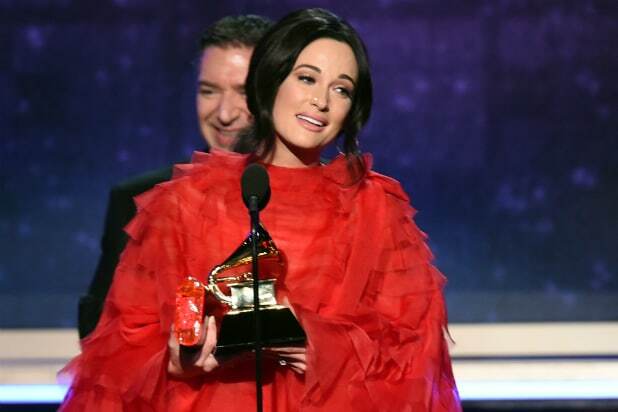 Sunday’s Grammys on CBS ticked up from last year in total viewers, delivering 19.9 million audience members — but the special still set a new low in the key ratings demo. Last year’s Grammys drew 19.8 million total viewers, which was down a whopping 24 percent from 2017. That one averaged a then-record low 5.9 rating among adults 18-49. This one received a 5.6 rating in the key demo, down 5 percent from the prior year. It is certainly not unusual for an awards show to see its ratings decline year over year in the current TV landscape — the viewer growth is a win. 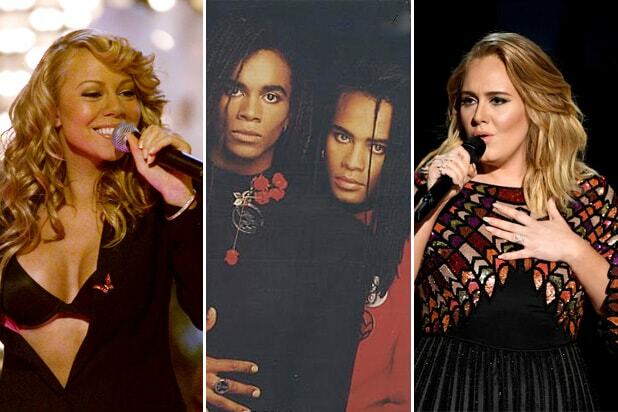 The 2009 Grammys still have the lowest viewer total ever, with 19 million. Last night’s primetime returns represent the biggest audience and best demo tallies for any non-sports and non-Super Bowl Sunday programming of the 2018-19 broadcast season. CBS also had Super Bowl LIII, and used the post-show time slot to launch its James Corden-hosted response to “America’s Got Talent,” “The World’s Best.” That launch did well, though the talent show’s regular time slot premiere did not. Corden, by the way, hosted last year’s Grammys. Alicia Keys emceed 2019’s, which was the 61st annual celebration. See how Music’s Biggest Night (2019) fared in the earliest-available Nielsen numbers here. And click here to see how the rest of broadcast television did last night. The 2018 Grammys aired two weeks earlier on the calendar than last night’s show.